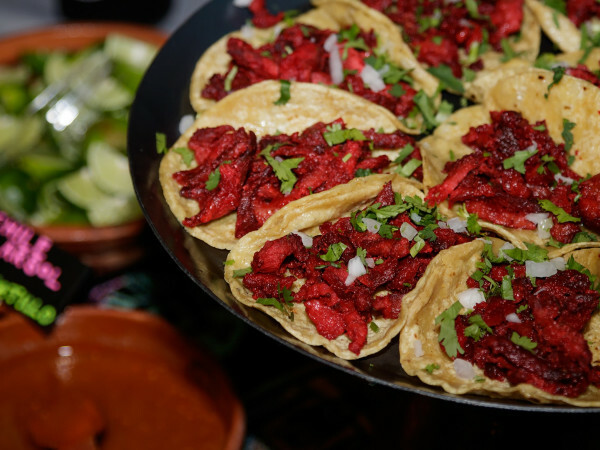 With the return of our Tastemaker Awards, we get to honor the top talent in the Dallas food and beverage industry, leading up to our grand tasting event on May 14 at the Empire Room. One of the most dynamic categories has to be craft beer. 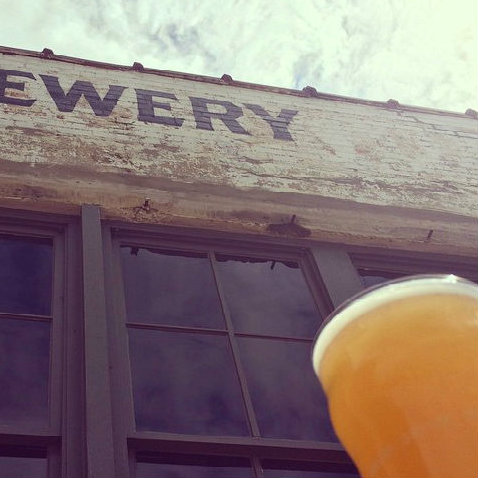 Since Deep Ellum Brewing Co. debuted in 2010, we've seen dozens of breweries and brewpubs open around Dallas-Fort Worth, all contributing to a new awareness and appreciation of fine, locally made beer. The 10 finalists below for Brewery of the Year represent some of our brightest and newest contenders. Out of these 10, a winner will be announced at our party, along with the champions in the other eight categories, some of which we've covered so far: Bartender of the Year, Bar of the Year, Best Burger and Rising Star Chef of the Year. And be sure to weigh in on our Best New Restaurant tournament, where your vote decides who takes the title. Denton brewery comes from brewer Doug Smith and University of North Texas grad Scott Lindsey. They hatched the idea to start a brewery while both were living in Colorado, where Smith worked at Fort Collins Brewery. Audacity sells beer for consumption onsite, with selections such as IPA, English brown porter, amber ale, Berliner weisse, Munich lager and Texas pale ale, with new selections rotated in incorporating local ingredients like prickly pear and agave. Ryan Deyo and Mike Goldfuss founded this brewery and taproom in Fort Worth's Southside in 2014. They serve beer, snacks, growler and crowler fills to go. Their beer is also served at local bars such as Lark on the Park and Luck at Trinity Groves. Their brews are especially creative with options such as apricot IPA, rye porter with hints of chocolate and coffee, and a series of cutting-edge sours they call Funkytown. Every week they brew up a limited-edition infused beer such as saison with green tea. 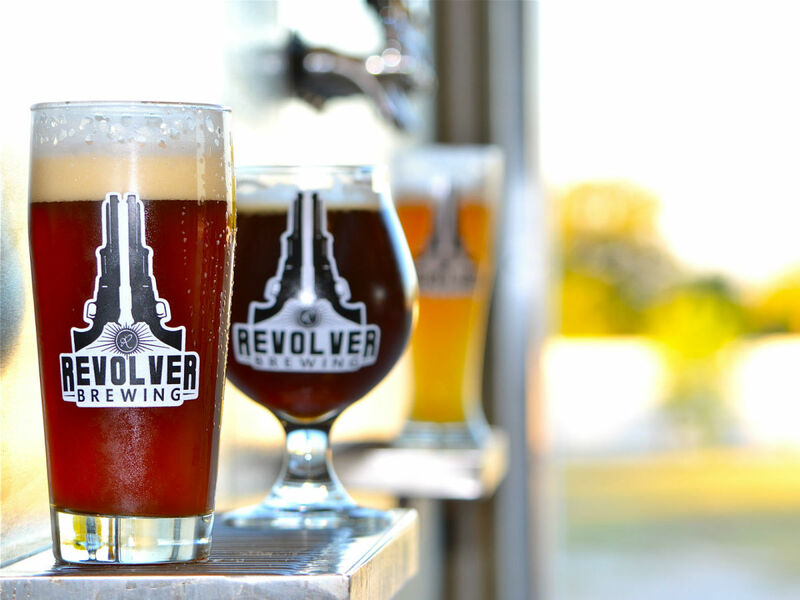 ​Community Beer Company opened in the Design District in January 2013, featuring the brewing chops of Jamie Fulton, former award-winning proprietor of Fort Worth's Covey Restaurant and Brewery. Their prodigious releases, wide-scale availability on the retail side, hugely popular brewery tours and even occasional special edition beers such as their Ascension coffee porter make them one of the area's most polished and successful outfits. 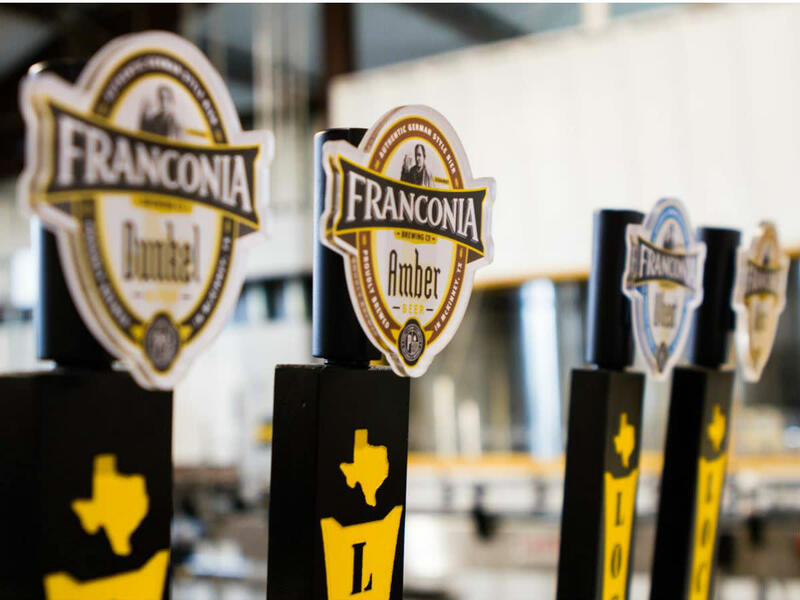 The second-oldest brewery in North Texas, Franconia was a pioneer when it opened in McKinney in 2008, long preceding the current craft beer explosion. Brewmaster Dennis Wehrmann was born in Germany and came from a brewing family. Franconia's brews — including lager, Bavarian wheat and dunkel — hew to the European tradition of beer; its Maibock is a popular seasonal specialty. 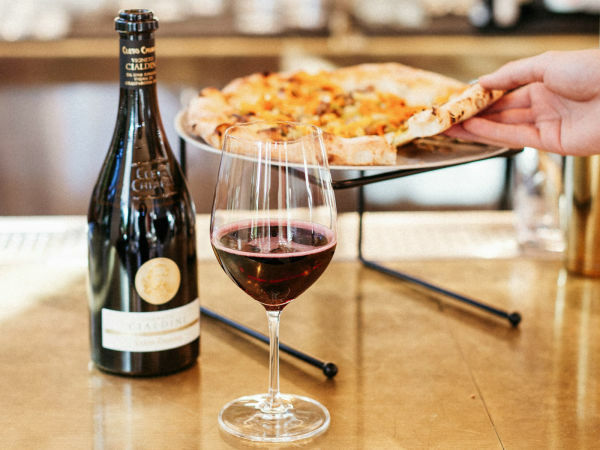 Grapevine is the little brewery that could. Owner Gary Humble, the epitome of perseverance, devoted two years to getting his brewery — with retail space, taproom and eventual beer garden — underway. And yet he still managed to juggle releasing his beers widely in cans and winning gold medals for his Sir Williams English brown ale. Part of the first wave of Dallas-based breweries, Lakewood Brewing Company makes fine brews, which are widely circulated, on tap and in bottles and cans, to the exacting standards of founder and native of Belgium Wim Bens. 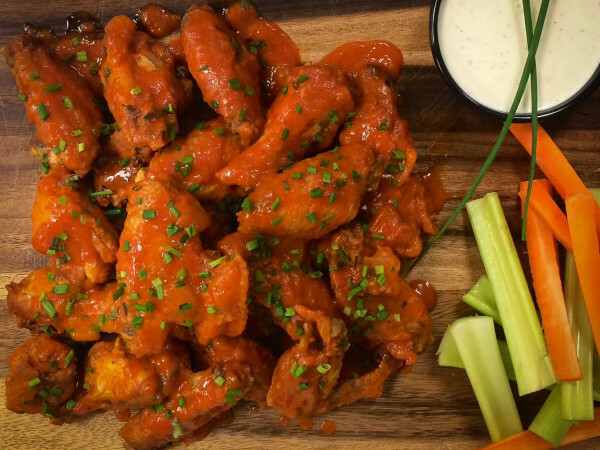 The brewery, which recently expanded, is a destination for its tours and a foodie favorite thanks to its Temptress, a high-ABV Imperial Milk Stout that also serves as the base for special-flavor editions. One of the original local breweries when it opened in January 2012, Peticolas wasted no time winning awards or the respect of serious beer drinkers. Its lineup is heavy on IPAs with a slightly bitter, European-style flavor profile. 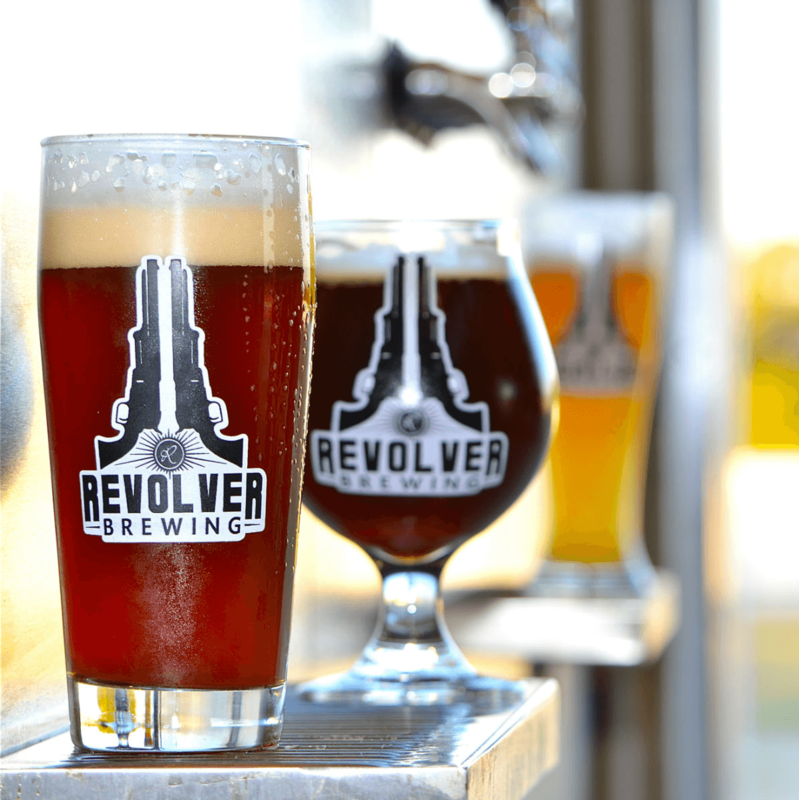 And its Velvet Hammer, a ruby-brown ale that's both floral and sweet, is one of the area's most celebrated beers. 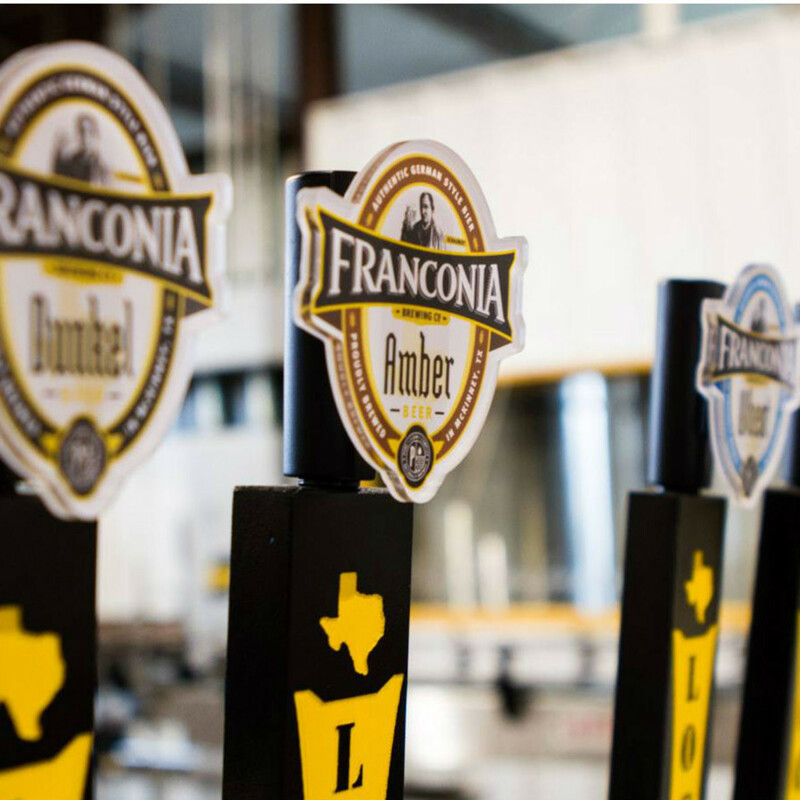 Brewery in Justin (by the Texas Motor Speedway) is at a crossroads of the Mid-Cities, equally accessible from Dallas, Fort Worth and Denton. 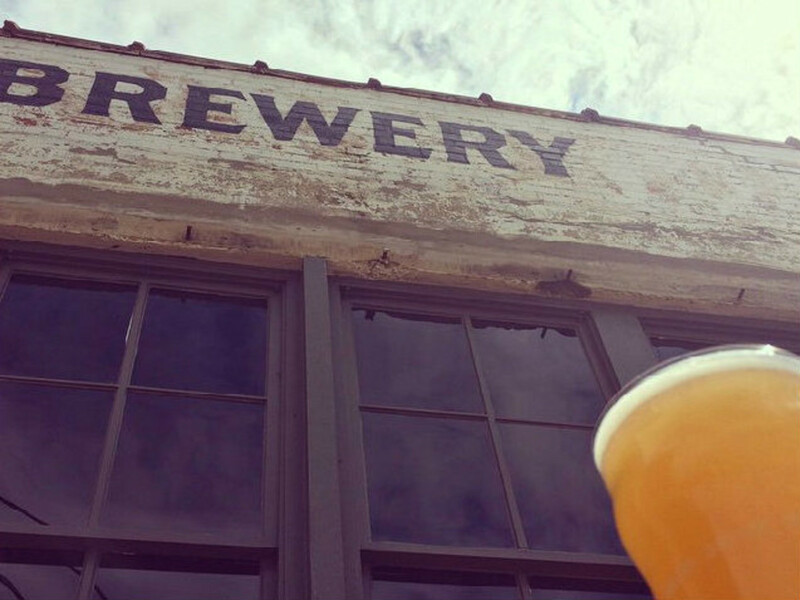 Its Saturday afternoon tours are a leisurely destination, and the brewery has already made waves for its Mike Modano's 561 Kolsch-style beer and Rapture Fusion brown ale. Granbury brewery from father and son Ron and Rhett Keisler, along with brewer Grant Wood, has carved out a reputation for doing things right since it opened in fall 2012. Its beers are approachable yet well-made, and a visit to its facilities for Saturday tours make for a pleasant excursion. Its Blood & Honey, a wheat beer flavored with blood orange, orange zest and local honey, is a big local favorite. "TAP" is a family project located in the Design District whose beer is already available in more than 40 bars and restaurants around Dallas. Their four staples include Naked Truth American Wheat, Somethin' Shady Porter, 50 FT Jackrabbit IPA and Fire Ant Funeral, a hoppy American-style red amber ale that has already won a cult of devotees.